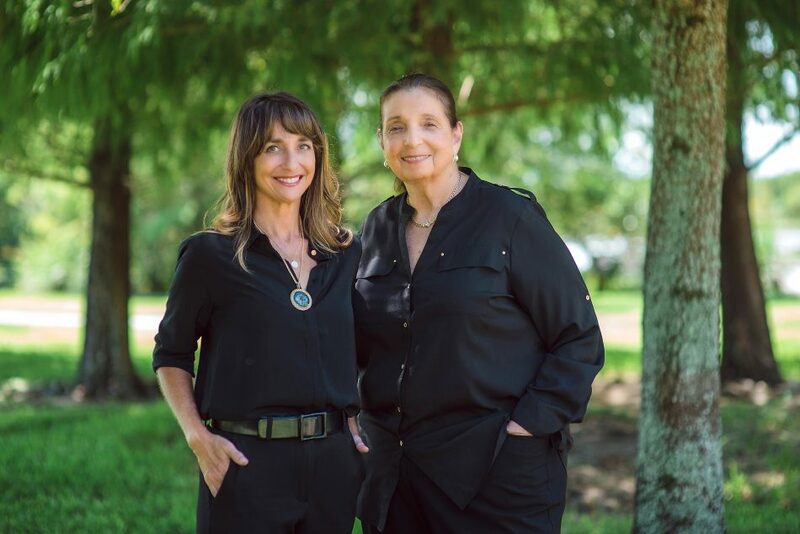 We are Bonnie and Melissa Staskowski; a mother and daughter-in-law duo making up the Staskowski Team at B & F Estate Sales. Over the last 30 years, our family-owned and operated business has been successfully conducting on-site antique and estate sales throughout Boca Raton, FL and other surrounding areas within Broward, Dade and Palm Beach County. With each local estate sale we take on, we work with a talented and experienced team of professionals to prepare and oversee every aspect from the initial consultation to post-sale clean up. We are fully dedicated to making every antique and estate sale the best it can be with maximum returns for our clients and a stress-free process. In addition to our combined experience as seasoned antique dealers, Bonnie is a licensed auctioneer here in Florida and we are both professional realtors with Coldwell Banker Residential Real Estate. We make it a point to stay active and up-to-date with all aspects of estate liquidation and real estate, so we can continue to provide our clients with a unique perspective and maintain our competitive edge over other estate sale companies in Boca Raton, and surrounding areas throughout Broward, Palm Beach and Dade Counties. Have questions about the antique and estate sales and services offered by B & F Estate Sales at the Staskowski Team? Call Bonnie or Melissa at 954-401-2222 or send an email to melissa@estatesalesfl.net.